Experience the world's fastest growing water sport. We are located in Rocky River on the beautiful shores of Lake Erie. 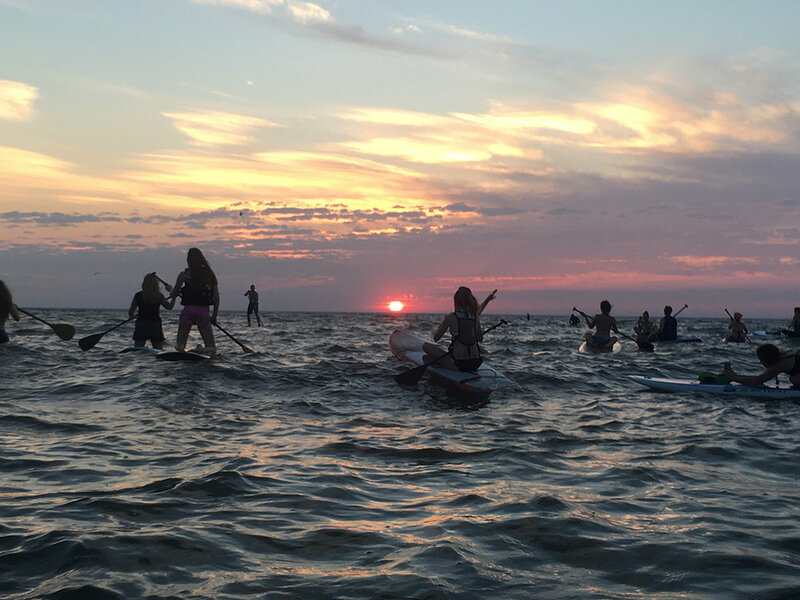 We serve all of Greater Cleveland and Northeast Ohio and offer an array of standup paddle boards, surf boards, paddles, wetsuits, board fins, leashes, PFDs, men's and women's apparel. We do rentals for individuals and groups as well as lessons. Everything you need for a safe and exhilarating day on the water, whether you're paddling for fitness, yoga, cruising, racing, surfing or just for fun. We promote safety, sport, community and environmental awareness. See you on the water soon! We have a wide selection of all-around & introductory boards, inflatables, touring, yoga, surf and race boards for every type of paddler. 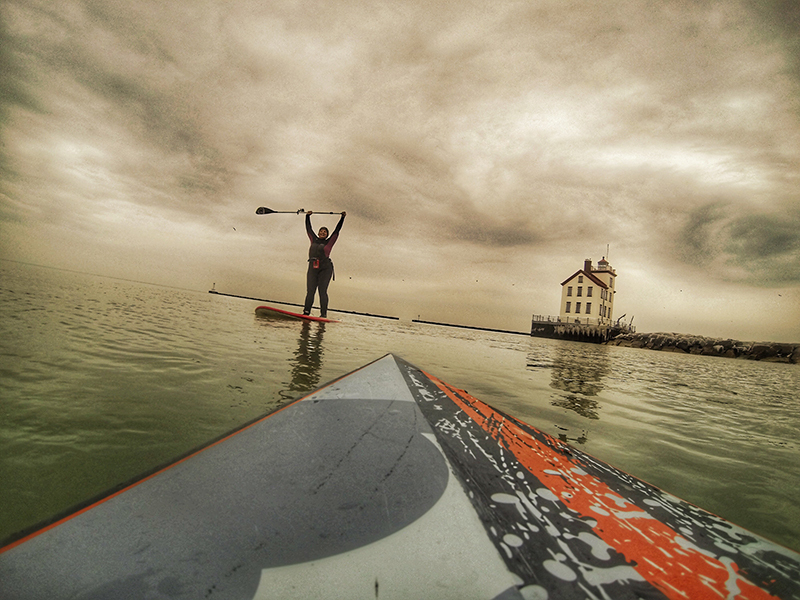 We have a paddle for you whether it's a fiberglass or carbon fiber, adjustable, 3-piece and fixed paddle. We can help you pick the right one for your paddling experience. We have everything you need to outfit your SUP experience from PFDs (Personal flotation device), leashes, carriers to all kinds of board accessories and add-ons. Please call or stop in the shop to see what we have in stock. If we don't have it we can find it for you! From tees to hoodies, hats and shorts, wear the lifestyle. Stop in to the shop to see what's new! 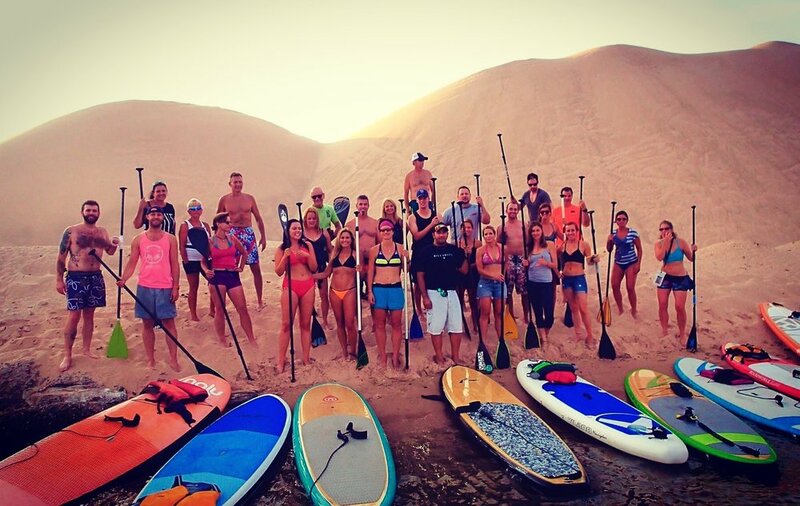 Day excursions, equipment rentals and individual or group lessons. 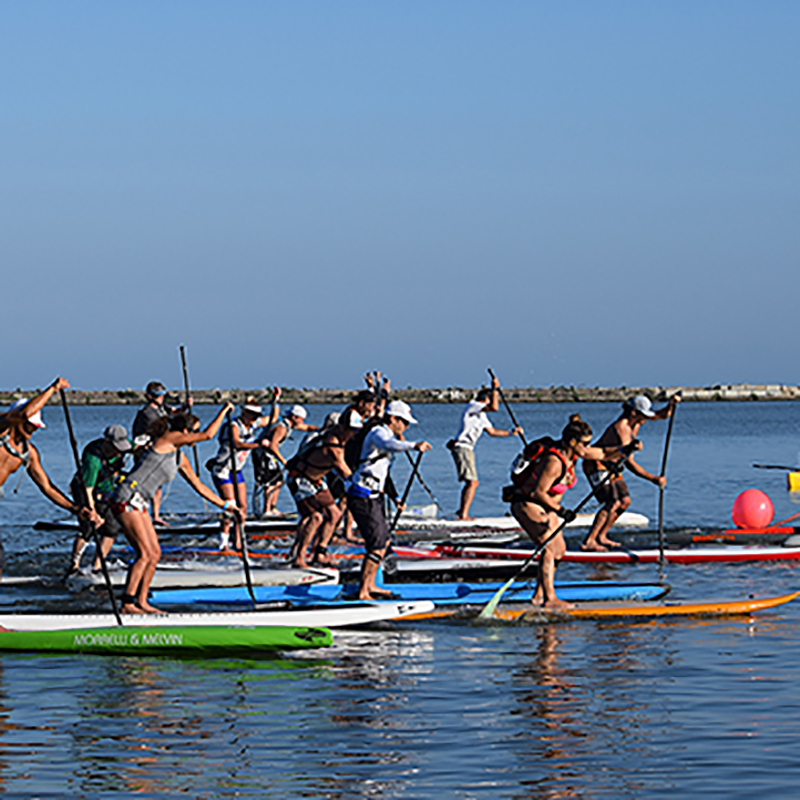 We'll teach you the basics of standup and how to be safe on the water. 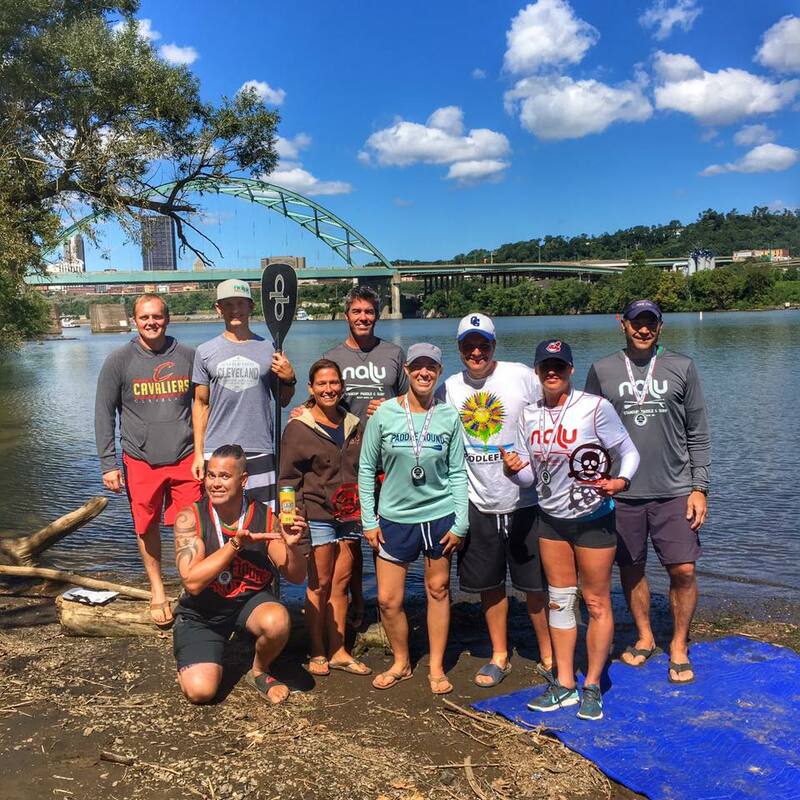 Social group outings like Paddles and Pints to local and regional races, check what's happening. 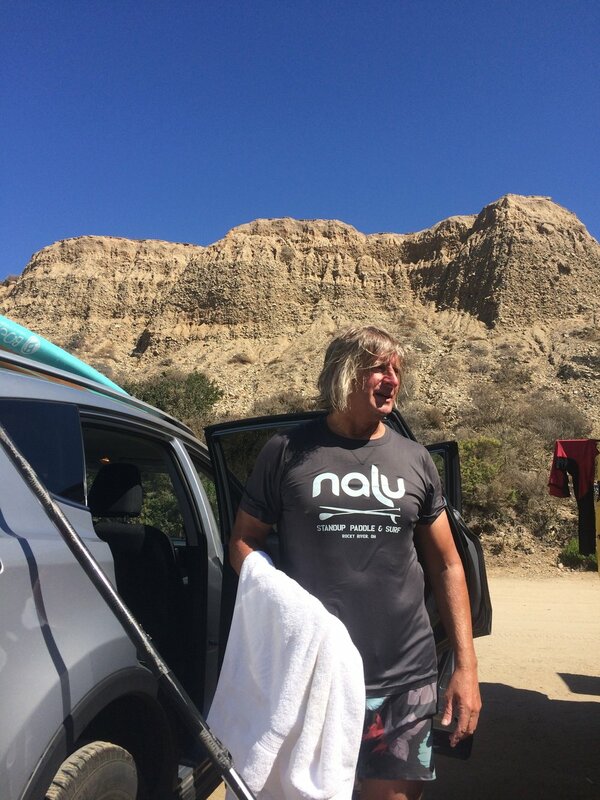 The Nalu Adaptive program’s mission is to offer an opportunity for those with adaptive needs, to enjoy, participate and experience the water through stand up paddle boarding. The SUPKids Program is designed to teach kids (ages 5-12) how to SUP, water safety, and environmental education of our waterways. It's a non-competitive environment that focus on building self-esteem and fun! Sign up with your email address to receive news and updates on sales, events and news.